Elders of the northern region under the auspices of Northern Elders Forum (NEF) have cried out that, the region is under threats. 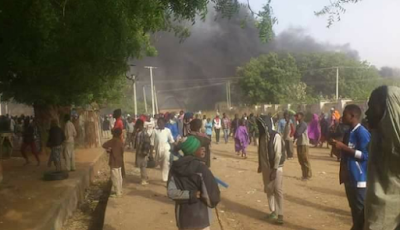 They lamented that, while the region still lives under horrendous Boko Haram threats, large swathes of territory in the north have effectively become bandit land. 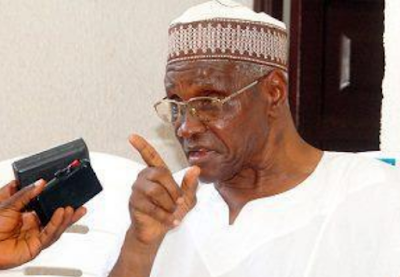 Chairman and Convener of Northern Elders Forum, Prof. Ango Abdullahi stated this while addressing a press conference on behalf of forum in Zaria, Kaduna State.